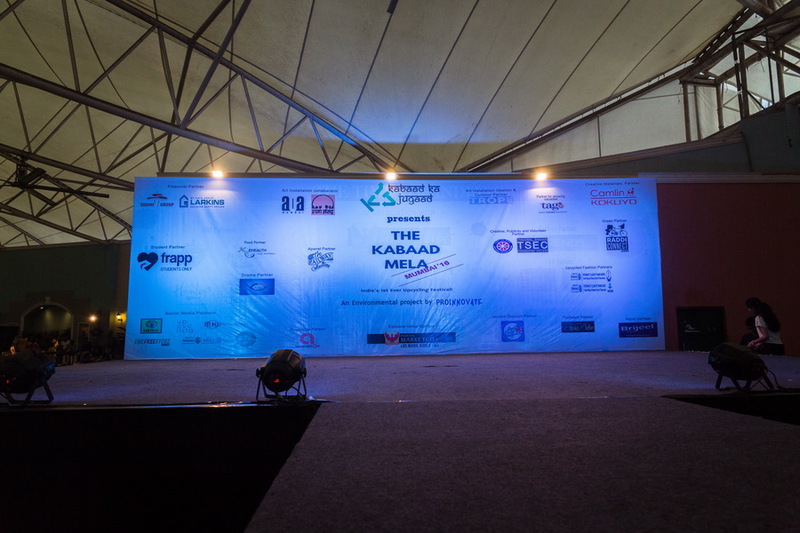 The Kabaad Mela was India's first Upcycling festival which was recently held at Phoenix Marketcity, Mumbai where the top competition entries of innovative products made from the waste showcased. Recycle or reuse the waste is gaining momentum in a big way by most environmentalists as well as citizen on the urban region in India. Upcycling is the process of converting old or discarded materials into something useful and often beautiful. 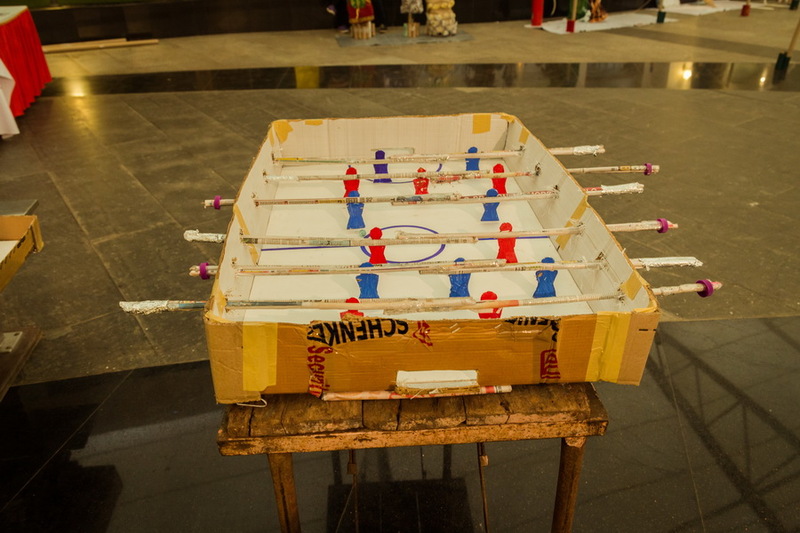 To make you understand about the difference between upcycling and recycling, in case of recycling, the consumer materials such as plastic, paper, metal, and glass are converted into a new consumer product (usually of lesser quality). When you upcycle an item you aren’t breaking down any materials, just purely refashioning it. Additionally the quality of the upcycled item has same or even better quality than the original. 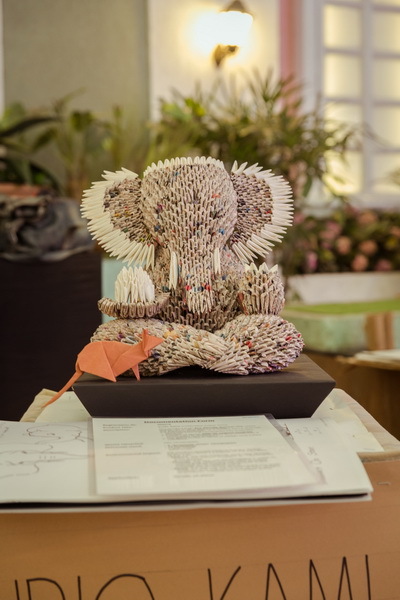 A group of Mumbaikars headed by Harshil Vora, the brains behind Upcycling festival, says that it is part of an environmental initiative undertaken by his company ProInnovate, a company that clubs innovation with education. 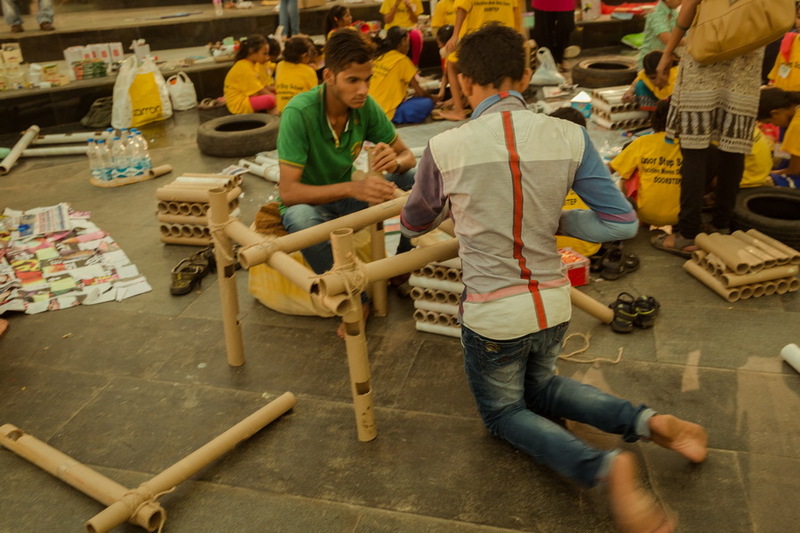 The phase one of the Kabbad Mela was organized a month ago to create innovative upcycled products, using plastic, cardboard, rubber tyres, scrap metals and many more. 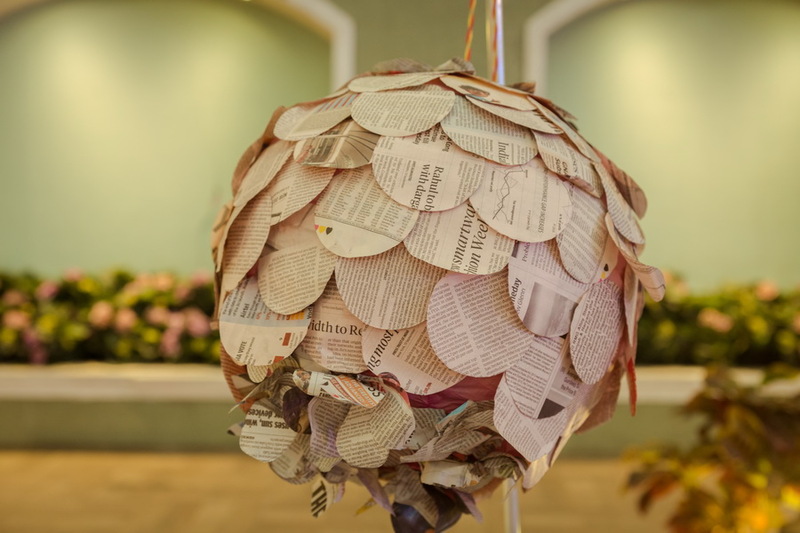 About propping-up of idea for organizing this event, Harshil says "I had visited Auroville back in February, which is where I got introduced to the concept of upcycling. The whole point is to redefine the purpose of waste, think of a frugal innovation," reports Phoenix Marketcity. 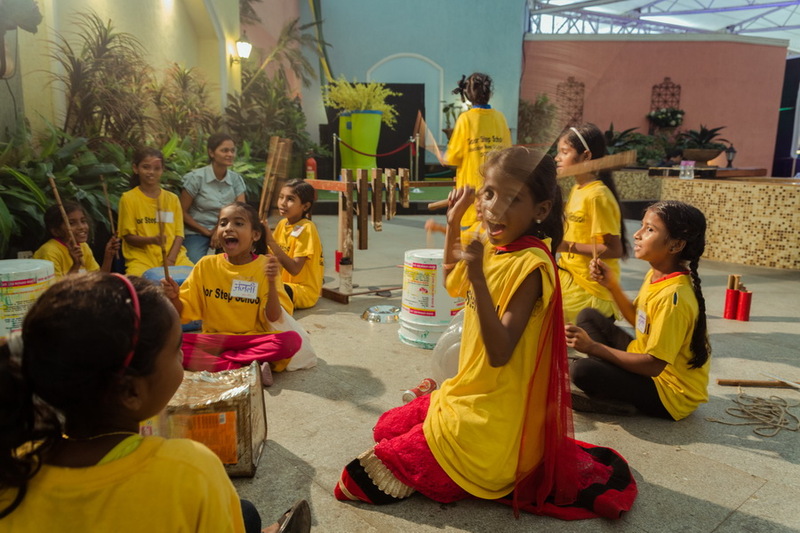 All age groups of people have participated in the event with unique ideas on ‘best out of waste’ concept. 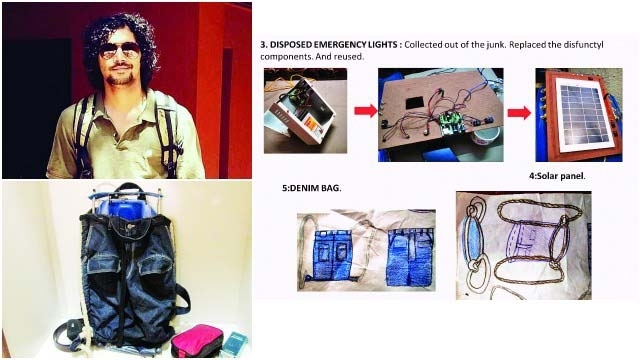 Solar power bank, created from waste by 26-year-old architect Ankush Tripathi, was the major attraction among many innovative recycled objects, such as Polygenic raincoat (using waste plastic bags), paper lamps (using waste newspapers), cupative lantern (using discarded glass cups). As per Ankush, overall product was made from waste materials. He used a 5-watt solar panel and 6V (5 Amp) battery to operate the device. The solar panel frame and socket fittings are made from waste photo frame board and PVC barrel drum. Selfie sticks converted to retractable stand. "I come from a small village in Allahabad where there are regular power cuts; and so charging my gadgets is a huge issue for me when I visit my parents. 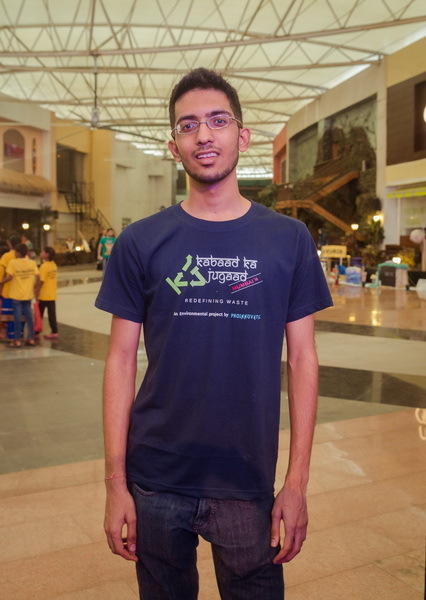 Which is how I thought of this- a concept of a sustainable source of energy that can be harnessed in most of the parts of Indian terrain, especially rural India," says Ankush. The solar power bank can cater the basic power needed for a family of four and it operates with minimum maintenance.